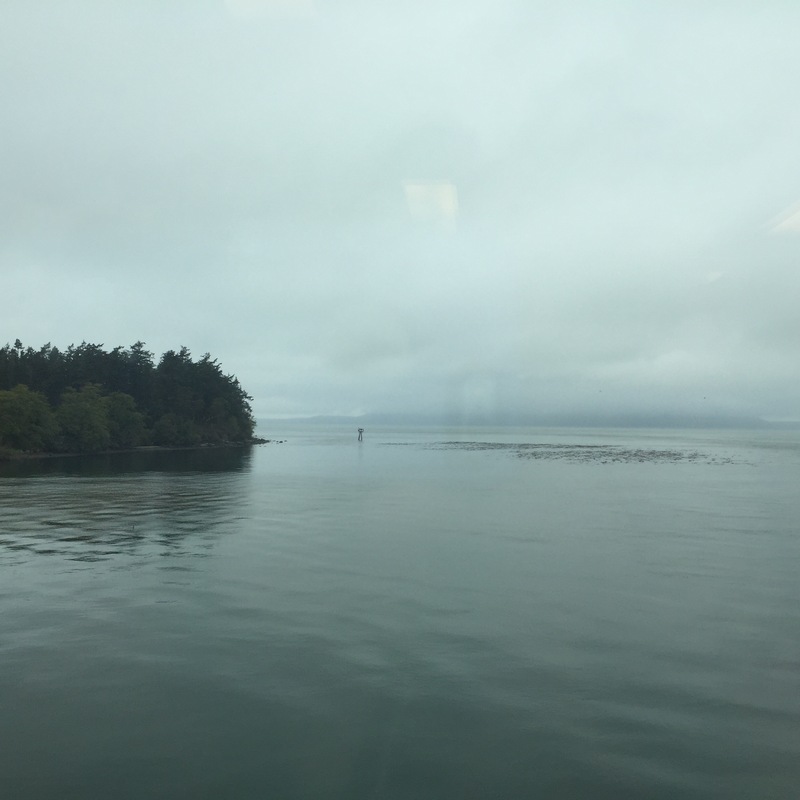 Up dark and early, in the early morning mist, due east to the San Juan Islands. The roads are empty, as I’ve mistimed the ferries. But I find parking in the upper lot, and meet a deer as I walk down to the ferry landing. It’s cold and wet on the ferry, leaving me nervous about what the day might hold. 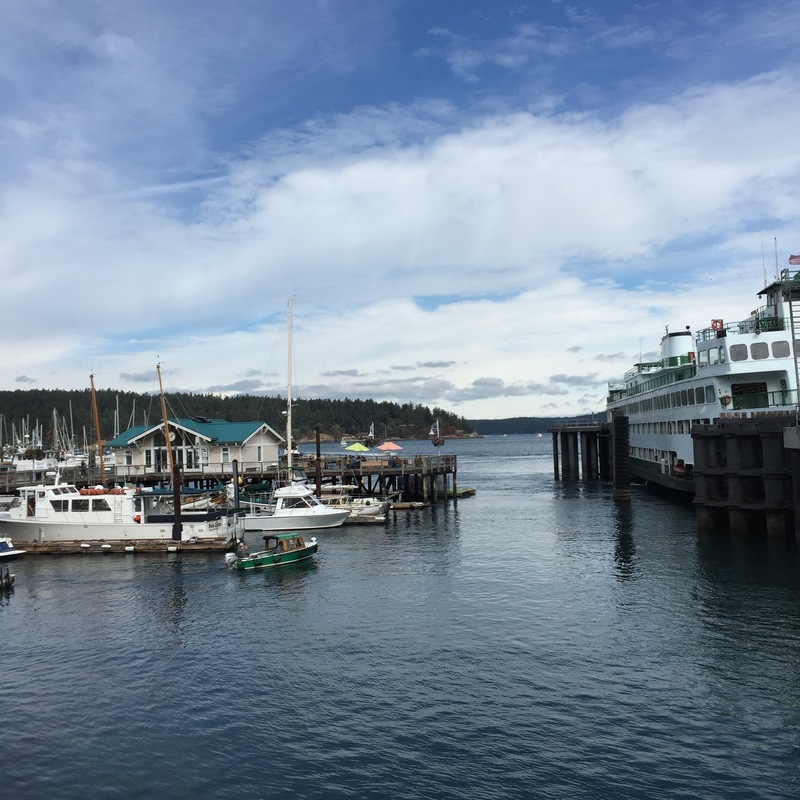 When i get to Friday Harbor, I circle the town once then stop in for breakfast. There’s a thing they have up here for breakfast. It’s hash browns with cheese and bacon. Which amounts essentially to potato skins for breakfast. By the time breakfast is over, the sun has come out and the island shines with promise. I take the motor tour the complete island circuit, loving the mix of history, beauty and quiet solitude available. This is another place I’d love to visit again.